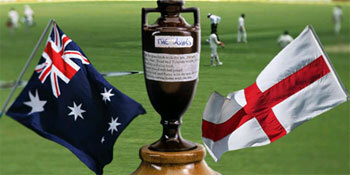 The upcoming Ashes Series 2013 began on 10 July, 2013. The Ashes 2013 are being hosted by England. This series is more exciting than any other recent Ashes since the British team has been performing very well in every format of the Cricket for the last couple of years. The Ashes has always been dominated by the Australians so expectation from cricket fans of Australia would higher this time too. The Ashes is considered as a series of prestige and reputation among these two countries so it is expected to get the best from both this teams before the Cricket world cup. 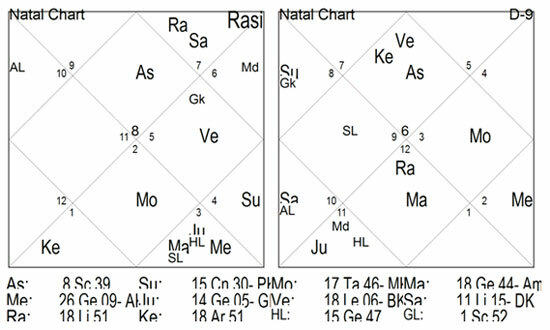 I am also trying to find the results hidden in the match by my way of astrology which I learnt from Lt. Shree Suresh Sahasne ji`s methodology. It is not required to see each day play but to see the winner and so I will also give it a try. Let us hope for the best. The major issue in test matches is that many times it is drawn and no one wins. Weather also plays a spoil sport. But hoping that weather does not create any problems and play is continued I post my readings. Winner: The result is 1 so preferred team England will win the match.